Conversion copywriters -- the people who write landing page content that converts readers and delivers sales -- are wonderful human beings. 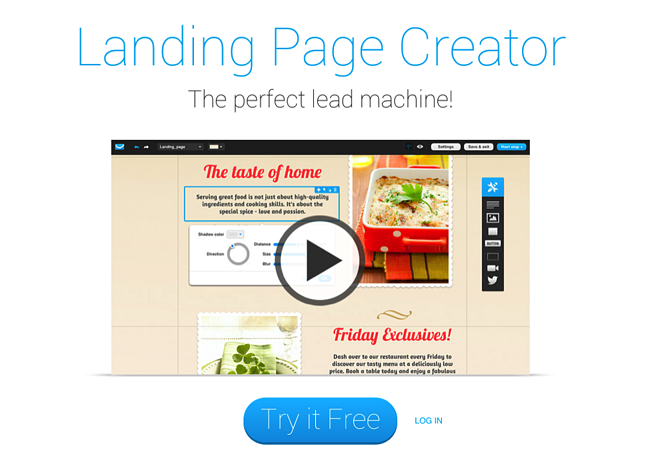 Their writing pulls in readers, generates conversions, and ultimately produces buckets of cash. Wouldn't you like to have that skill? There's good news here: It’s only partly skill. The rest is just technique -- technique that you can learn and master. You -- yes, you! -- can unleash the same wizard-like conversion copy powers, as long as you understand the techniques that are at play. You see, conversion is very much a science of the mind -- how your prospect's mind processes information, makes decisions, and decides to convert. In this post, I'll describe eight writing techniques that are proven to work. After putting your time and resources into generating traffic, here’s how you can turn traffic into revenue by creating copy like a conversion pro. One of the most powerful conversion copy techniques is not about writing at all; it’s about letting happy customers write your copy for you. Testimonials produce conversions like nothing else can. It’s impossible to write copy as good as your customer. Why? Because good copy depends on the source, not just the style and substance. Testimonials are compelling because they show the customer what she will experience if she uses your product or service. 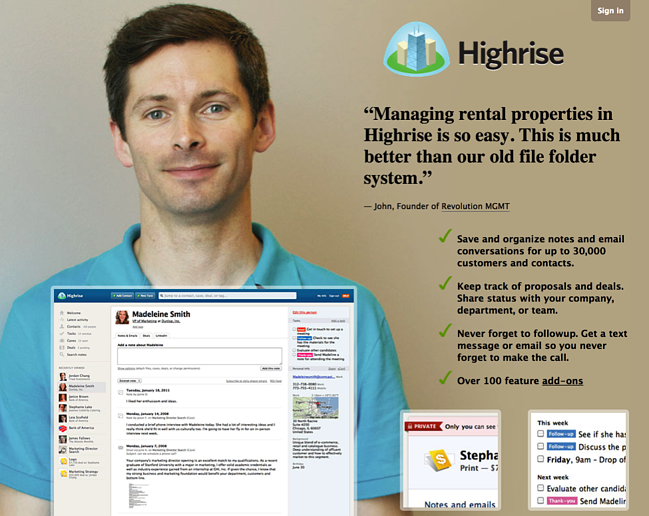 HighriseHQ’s landing pages are great use cases of these customer testimonials. A key to their successful, high-converting landing pages is that they place testimonials front and center, featuring a picture of the customer alongside a quote. Remember, your best conversion writers are your customers. Let them speak for themselves -- social proof is a powerful addition to your copywriting and marketing strategy. 2) Emphasize the benefits, not the product/service. That approach isn’t working anymore for one very simple reason: Customers already know the solution they’re looking for. They are capable of learning virtually anything thanks to the internet and search engines. In fact, not only do customers know the solution, they also know the features they are looking for, the requirements the product must meet, and a benchmark pricing. If you are pitching only your solution, you’re not giving your customers what they need and want. You need to pitch benefits. It’s okay to mention your solution, because that’s a signal to the customer that he or she is in the right place -- but don’t push that solution. Instead, push the benefits. 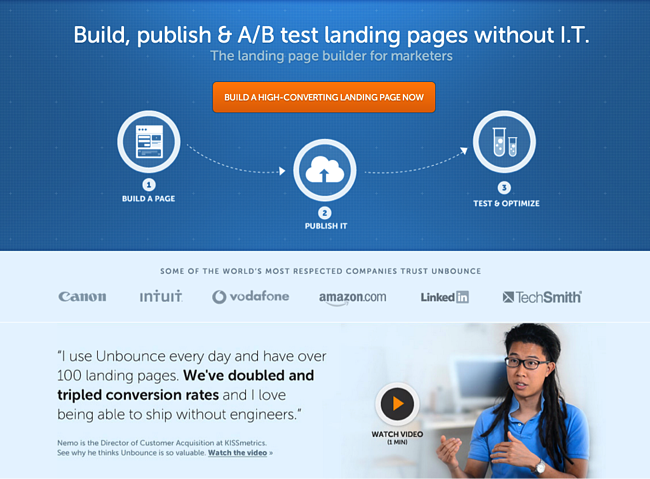 Let's look at an example from Unbounce, who successfully emphasizes the benefits of their product on this landing page: "Without IT"; "build a high-converting landing page now"; "we've doubled and tripled conversion rates." 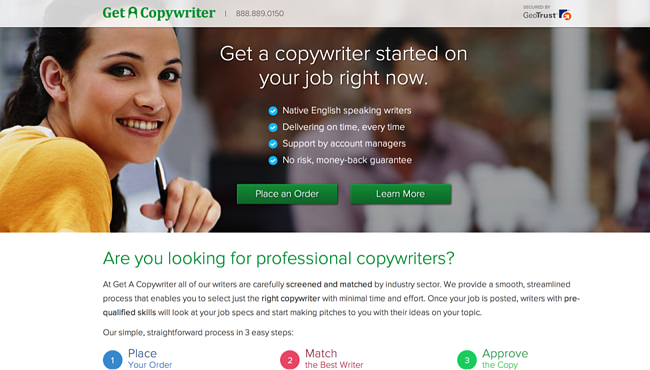 GetACopywriter.com leads with benefits in their landing page, pictured below. Their ideal customers are looking for copywriters, so they simply pitch the benefits of getting a copywriter through their service. Jaybird, a company selling high-end Bluetooth headsets, uses a landing page that exclusively talks about benefits. There is very little on here about solutions. What sets the Bluebuds apart from everyone else is the benefits. Benefits trump solutions every time. If you want to take your copywriting to the next level and increase conversion rates, put customer benefits at the forefront of your marketing efforts. 3) Spend time writing a killer headline. This isn’t the best news you’re going to read all day, but someone needs to say it. 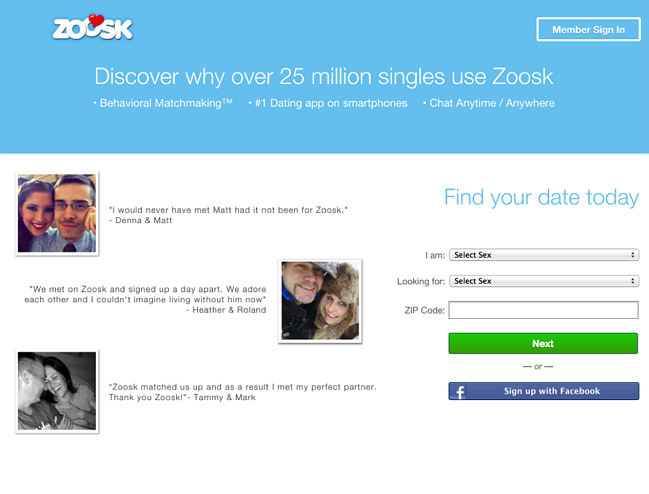 People don’t meticulously read your landing page copy. They scan, they skim, and they allow their eyes to flitter across the page, but they don’t (usually) read every word. So, what's a copywriter to do? Go find a job where someone actually appreciates our hard work? Make your headline big, strong, and clear. Use a compelling subheadline that pushes your product’s benefits. Show large pictures that demonstrate the benefits of your products and explain your message. Use strong copy in your CTA. Break your copy up into major sections, led by a headline with large type. Use bullet points to discuss benefits of your product. Short bullet points. Not long ones. Use short paragraphs, rather than long blocks of text. Any paragraph over five lines long can be hard to digest. Use captions on your images. 4) Keep your writing simple. 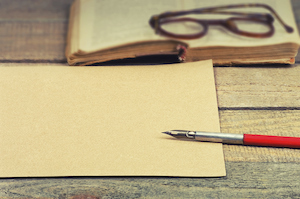 The best conversion copy you’re going to read will come in the next two words: Be simple. You may be as good of a writer as Stephen King or J.K. Rowling, but that doesn't matter so much because literary prowess is useless in conversion copy. Your most powerful writing skill is simplicity. Simplicity sells. Simplicity again. Did whoever wrote those landing pages sit around for hours brainstorming, testing, tweaking, standing in front of a white board with a fistful of colored markers, thumbing through a thesaurus, taking long walks in nature, and meditating on the meaning of life in order to produce such brilliant simplicity? Nope. They just wrote the simplest, most clear statements they could. "Changing the way X is done"
Use a simple sentence structure. Use short words. Short words are easy to understand and skim. Don’t get fancy with your wording. Be clear and succinct. Use the most basic words to describe what you’re trying to say. If you can be simple, you can write great conversion copy. 5) Write like a human. There’s another technique that will help you crush your competition: Sound like a human being. At some point, a bunch of copywriters decided it would be great to produce copy that sounded strained and robotic. Who’s writing this stuff? And who’s reading this stuff? I don’t know, but I do know that no one is converting on it. Break grammar rules if the writing still sounds good and natural. Try to get yourself away from the idea that you’re writing “copy,” and think of it more as a conversation. If you do that, you’ll write better. You’ll sound like a human. Your conversion rates will go up. 6) Use numbers and get specific. The more specific you are, the more believable and persuasive you will be. Which one of these claims is more persuasive to you? "Your conversion rates will explode!" "In the last ninety days, customer conversions have increased by an average of 78.2%." The second one is far more specific, and therefore more believable. Anyone can make blanket claims about awesomeness, but not everyone can cite statistics and detailed metrics. 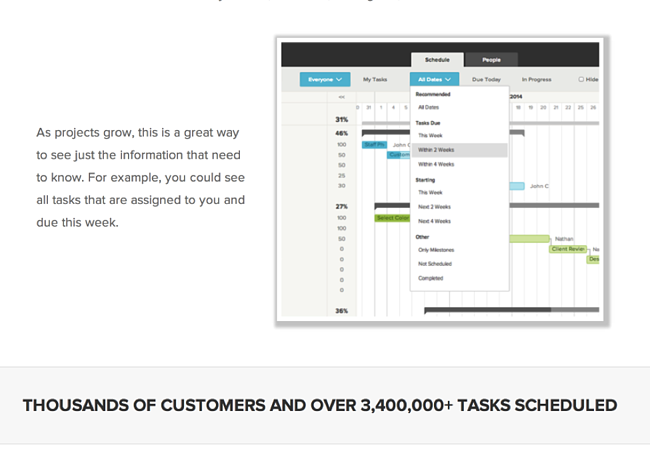 How effective would it be if they claimed to have “millions of tasks scheduled?” The number makes a big difference. Customers want to have specific information about benefits customers are seeing, and they want specific examples of what they will experience. Specificity is a powerful tool. 7) Ask for readers to take action. 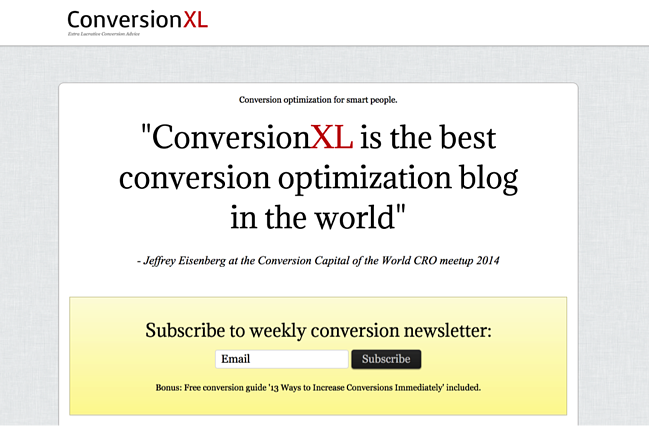 The final killer technique of a conversion pro is the call-to-action. If you don't ask for conversions, you won't get them. That’s why I suggest that you start with the end goal in ind -- and the whole point of your landing page is that conversion. All of your copy should be building up to that conversion. Don't be shy! For more ideas on CTA copy that drives clicks, check out these 14 real-life examples of great CTA copy. 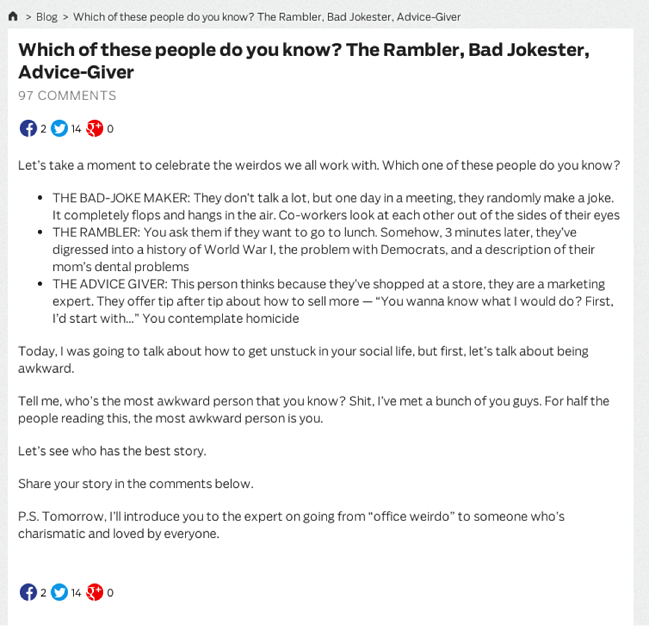 8) A/B test your copy. A good conversion copy writer isn’t just writing -- you’ve got to be testing, too. How else will you know what kind of writing converts higher or lower for your audience? There are all kinds of A/B tests you can do on a landing page -- images, placement, flow, layout, etc. Usually, however, the biggest gains come from changes in the copy. 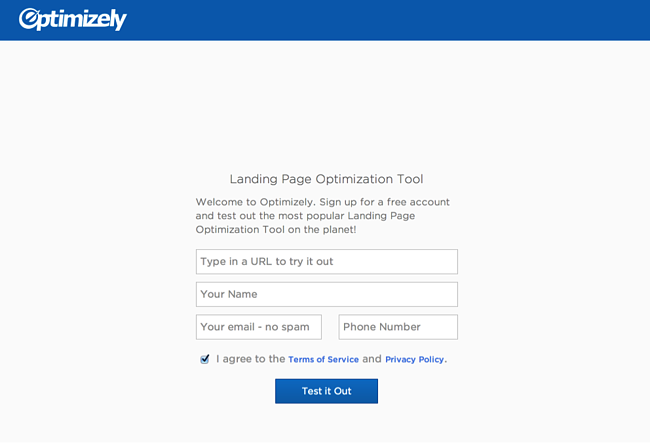 If you want to gain higher and higher conversion rates, you’ll need to be testing your copy along with the other elements of your landing pages. All in all, boosting conversion rates starts with killer copy. A whole lot depends on the words that you type with your keyboard. Thankfully, it’s not some insurmountable task -- anyone can learn how to do it. With the right copywriting techniques firmly in place, you can achieve higher conversion rates. 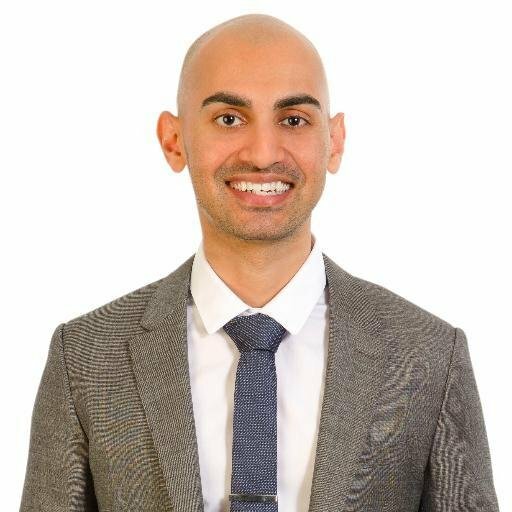 What techniques do you use to write your conversion copy?